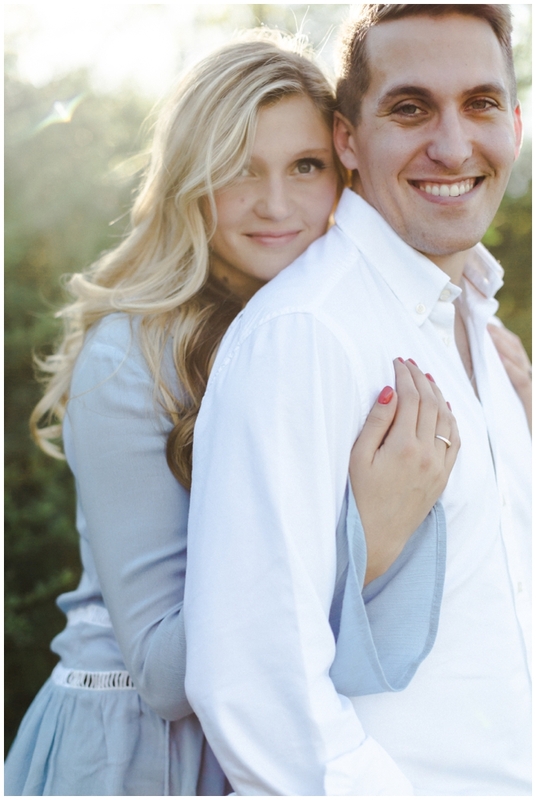 I should be studying, but I am absolutely in love with these two and their Spring engagement session! 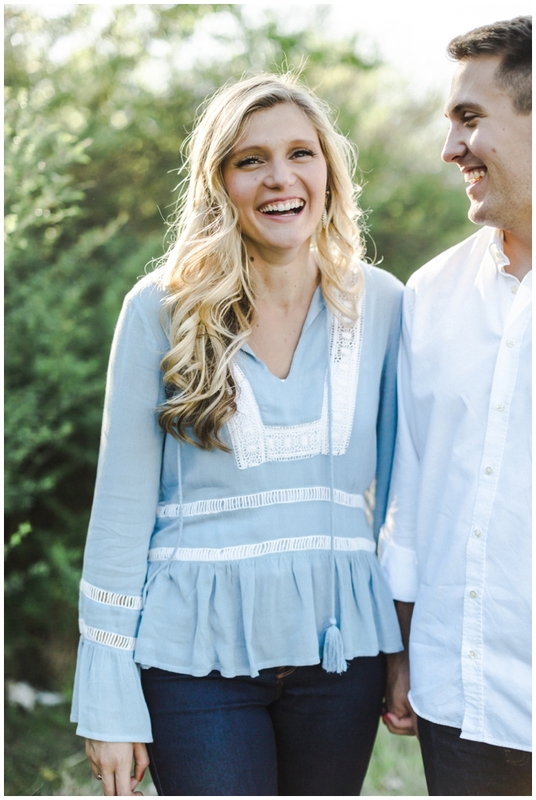 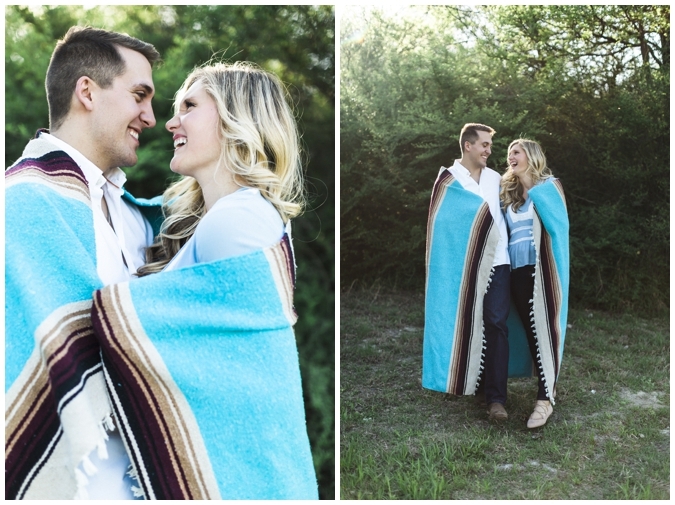 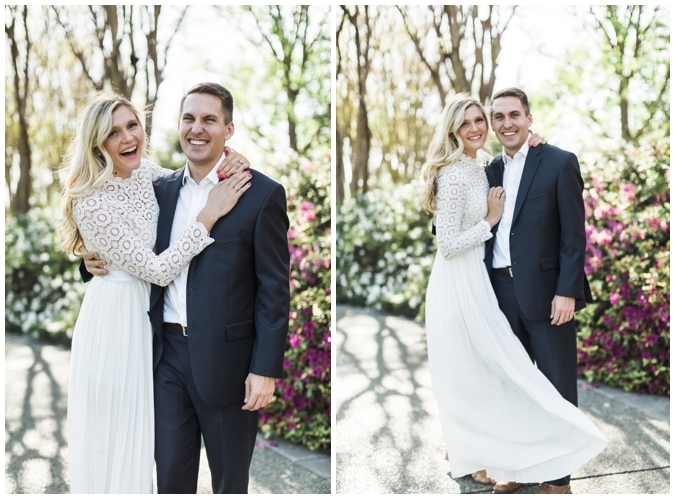 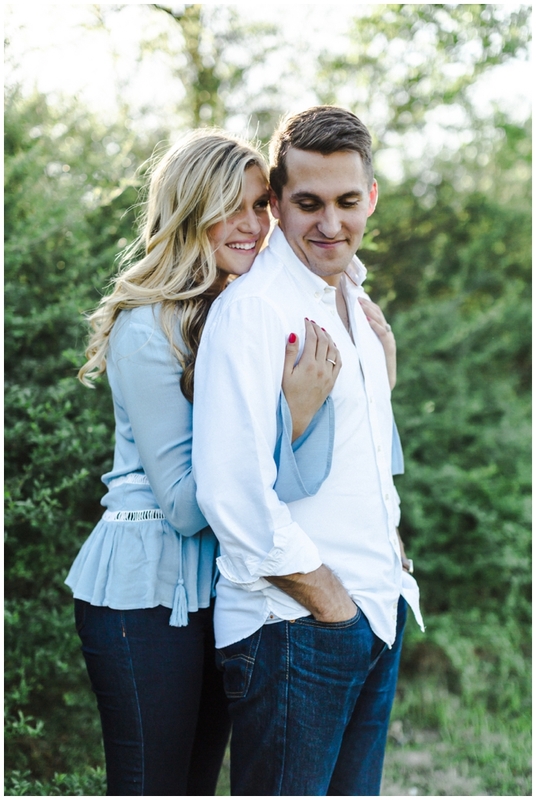 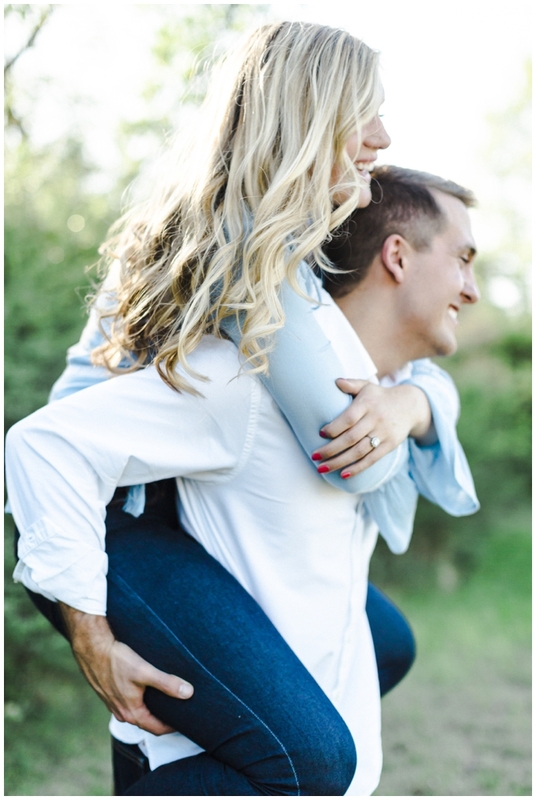 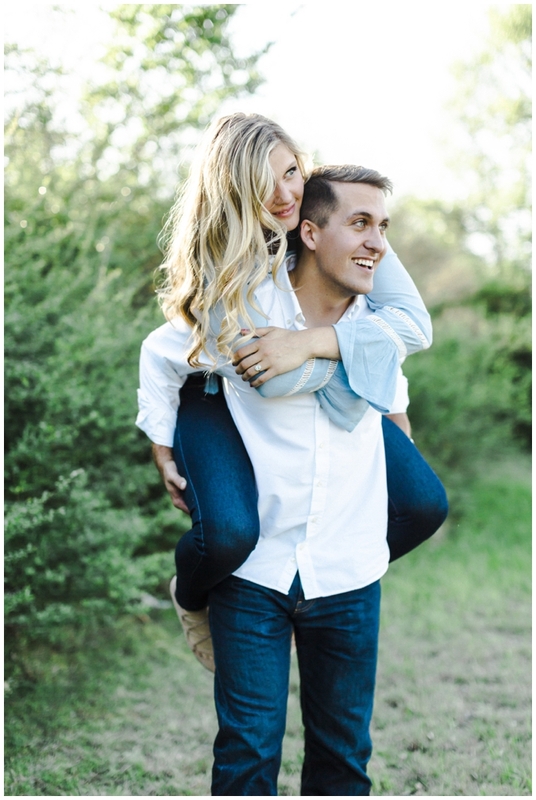 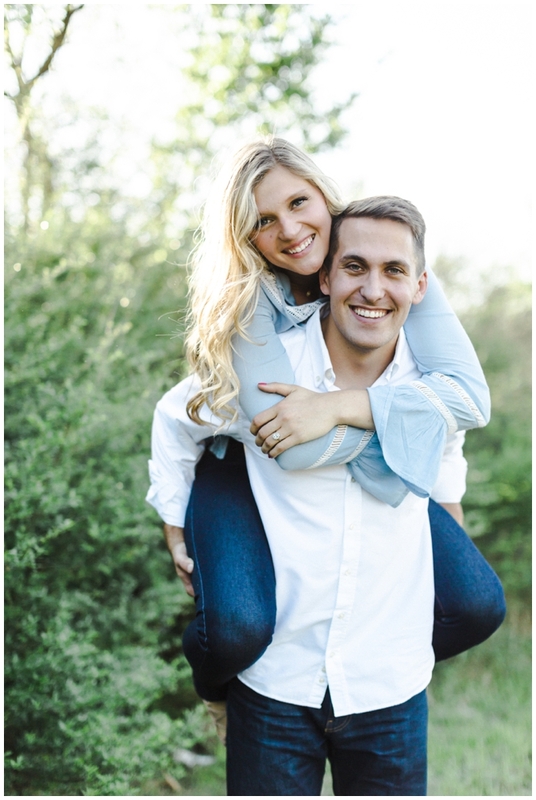 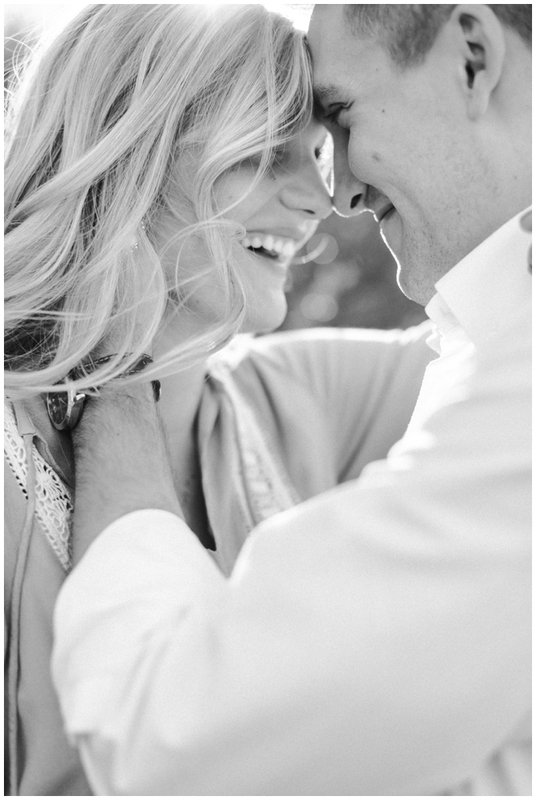 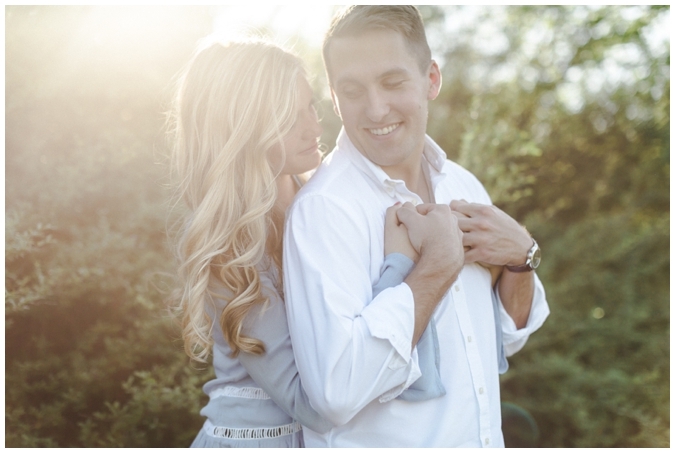 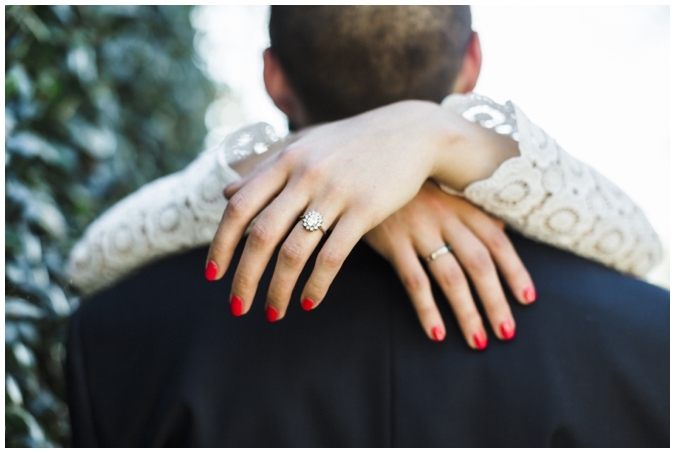 They are the sweetest pair, and I am over joyed to document their wedding in September! 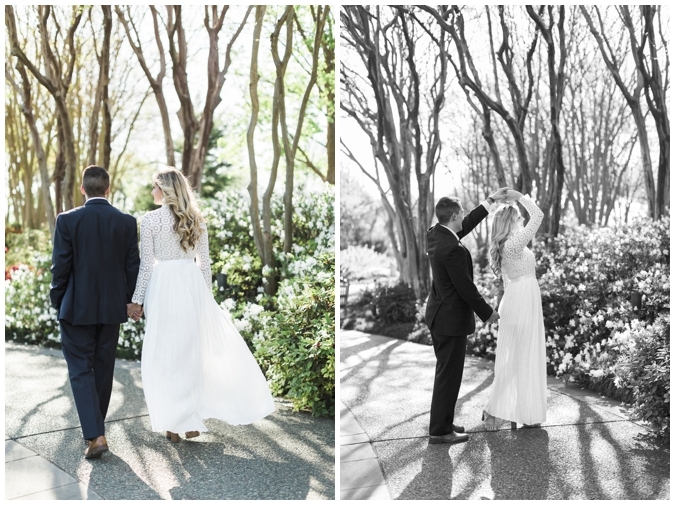 In the meantime, here are a few of my favorite frames I just couldn't resist sharing!